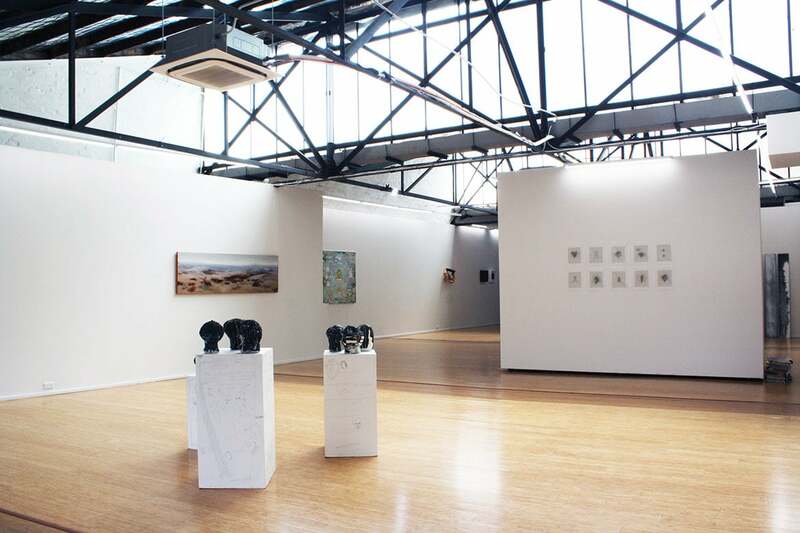 DOMINIK MERSCH GALLERY (DMG) was founded in 2006 in Sydney. 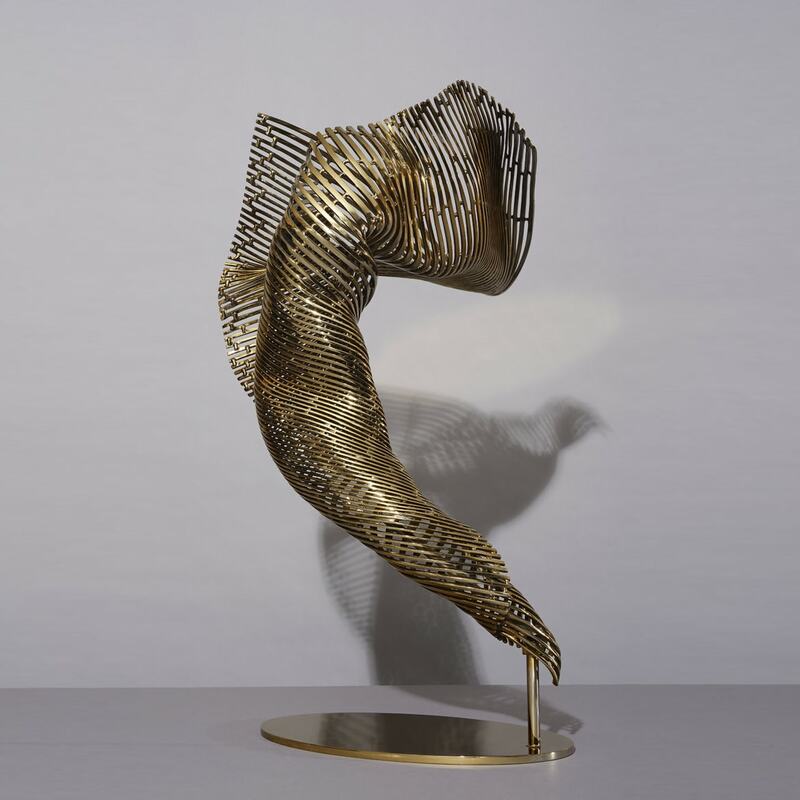 With the aim to exhibit work that has an indelible impact aesthetically and conceptually, DMG challenges and engages its clients and broader audience by presenting the finest artist at the forefront of contemporary art practice. DMG represents artists with impeccable artistic execution and demonstration of skill within their work. The art holds powerful aesthetic while being conceptually challenging and cerebral.